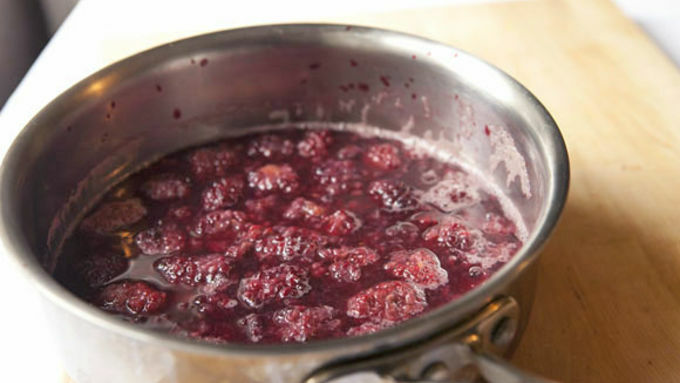 Add blackberries and chicken stock to a medium pot over high heat and bring to a simmer. 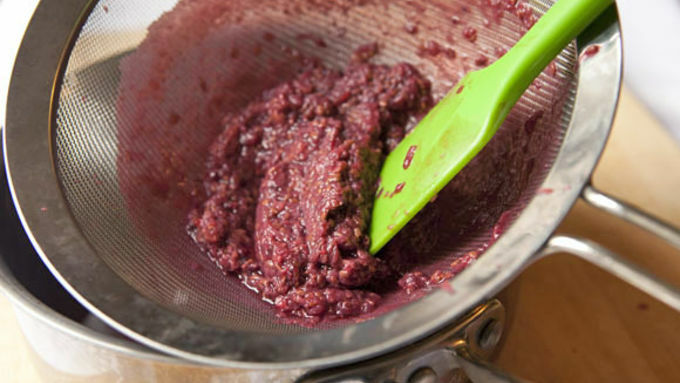 Cook until blackberries start to break down, about 6-7 minutes. 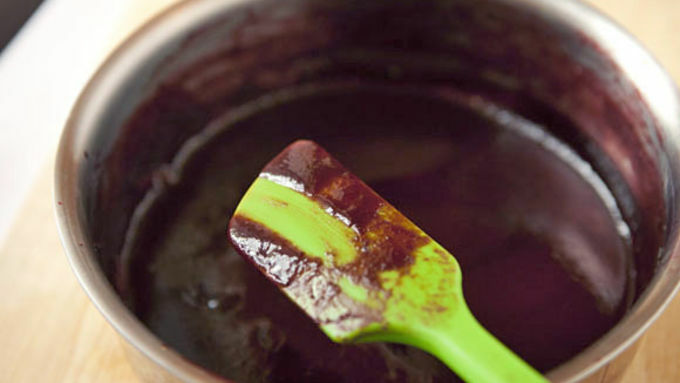 Add other ingredients to the pot and continue to simmer until sauce is really thick and coats the back of a spoon. 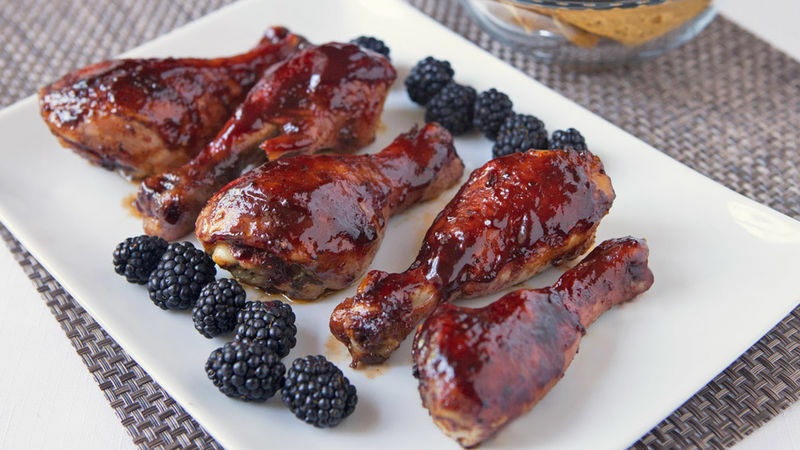 Season BBQ sauce with salt and brush it on chicken or pork. Works great on the grill or roasted. There are a ton of great BBQ sauces in stores these days, so it’s worth asking why you would ever make your own. There are really only two answers that make any sense: 1) You like cooking and making sauces. 2) You're making something that you can’t find in the stores! I can’t speak exactly to #1, but I’m assuming you generally like the idea of cooking. 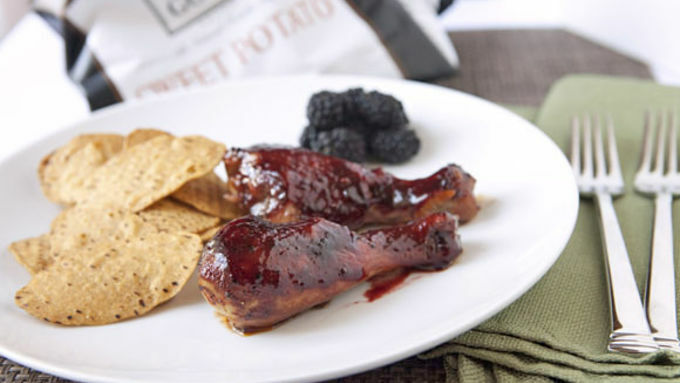 What I can speak to is the fact that this blackberry BBQ sauce is very unique and impossible to find (to my knowledge) unless you make it! Obviously, you’ll need to start this recipe with some good blackberries. You can absolutely use any kind of stock you happen to have. There will be a ton of little seeds from the fresh berries in the sauce and you do not want these in your final BBQ sauce. So the most important step of making this sauce is to strain it through a mesh strainer after blending it. Very important! You can slather it on almost anything. Pork, chicken, or sturdy veggies like mushrooms are all great options. I went with chicken… specifically chicken legs. I was going to grill these suckers but then it started raining so I decided to just roast them with some olive oil, salt, and pepper. Bake until they are almost cooked through and then start basting the chicken with the sauce. I basted my chicken legs three times as they roasted and I would do the same if they were on the grill. You want a nice layer of sauce to build up. For a nice pairing, serve with a small side salad and some Food Should Taste Good sweet potato chips!